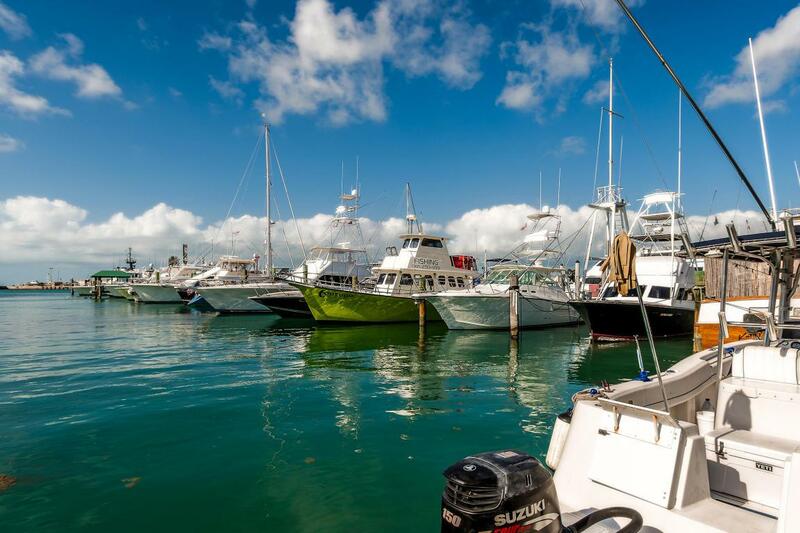 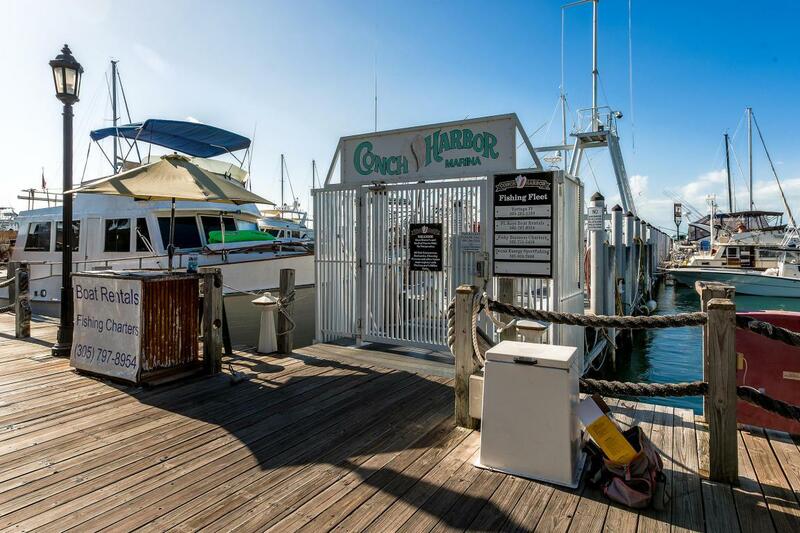 50' slip in the Conch Harbor Marina, deeded bay bottom with dock. 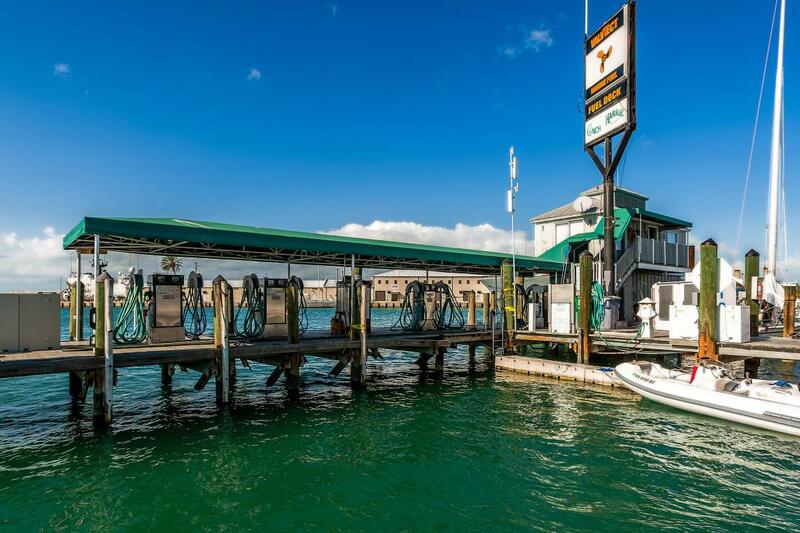 Brand new iPe dock. 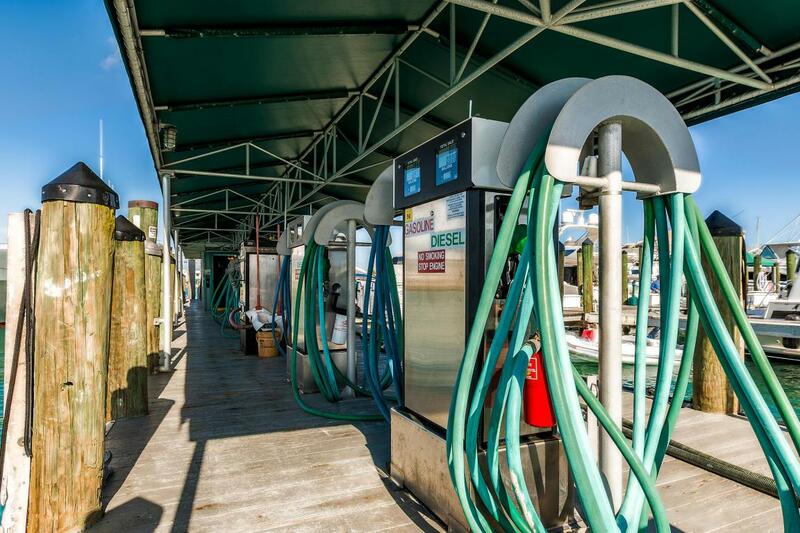 Full service marina amenities include two pump out stations - one at main dock and one at yacht dock, pool, high-speed fuel pumps, marina store, full-time security, private restrooms, showers, laundry room, and two restaurants on site.